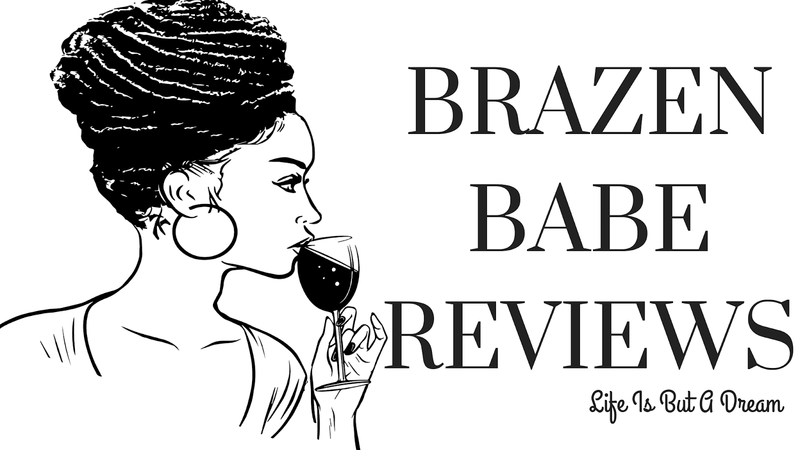 BBAW is a wonderful way to meet and get to know your fellow bloggers. For Day 2, there is a interview swap where you get to shine the light on another blogger & of course...get to know them. I got to interview Heather over at Earth's Book Nook..the answers she sent back to me got lost in internet somewhere I think...so I'm just going to post the questions she sent over to me...enjoy! If you could be any book genre, which one would you choose and why? My pet peeves…hmmm. I have to say my biggest one is when people can’t understand that bloggers have a life outside of blogging. So when I can’t get to something in the time frame giving…it’s not because I didn’t choose not to, something just came up. Or in general life intervenes. My favorite post…my Review of Natasha Blackthorne’s Midsummers Sin. What genres won’t you read? I’ll pretty much read anything. I’m not a fan of non-fiction though. Name a song(s) that define(s) you as a blogger. If the world was on the edge of extinction, how would you survive?? Food, books & red wine…lol! Tell us about 5 books that changed your life in some way?? I can only really think of one & that was The Alchemist. It was just a moving story..made me think that even when you don’t have much, life perseveres & you have to just deal with it and move on. If you could time travel, what time period would you go to and why?? Probably the regency period..loved the dresses and the romance. Yeah I’m a hopeless romantic. 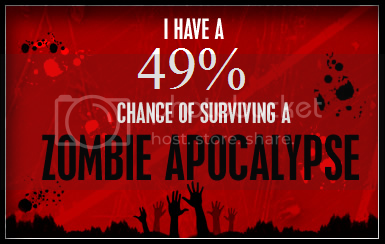 And a fun one, what would you do if there was a zombie apocalypse? Run! Run! Run…although I would probably die. don’t get me wrong, I’m a survivor. But Zombies? I'd never make it. I'm adding Heather's links below...check out her blog.